Patrick McCormick, former VP Global Steel Purchasing at Emerson, joined World Steel Dynamics as a managing partner in 2006 heading up WSD's new Stratagems Consulting Service. Our Strategic Infomation Service has consisted largely of: a) information systems that track the steel industry's condition; b) an "early warning system" that seeks to anticipate steel pricing developments; and c) reports that analyze and forecast changes in the industry's structure and the mills' "pricing power." In addition, WSD now offers management consulting and price-risk-management services to those that buy and sell steel. On a confidential and hands-on-basis, Pat advises clients on approaches that may improve their steel buying and/or selling performance, while at the same time reducing risk. For more information please contact us. 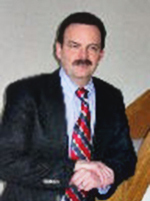 Patrick A. McCormick, a commercial veteran of global steel buying, joined World Steel Dynamics in 2006. Pat has previously held various engineering and procurement management positions during his 30-year career at Emerson. His specializations are global strategy development, supplier relationship management, and industry analysis. Pat is a member of the Institute of Supply Chain Management and holds a MBA from Washington University. 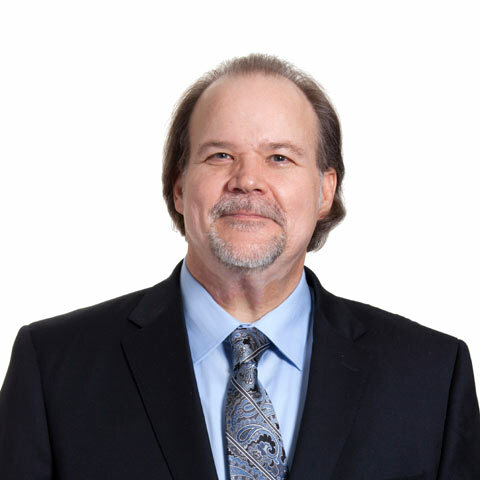 Mr. Mateer has more than 25 years of international experience in the automotive and steel industry. His career has taken him around the world where he has utilized his business experience and expertise to develop global strategies, solutions and trading opportunities. Throughout his career he has reengineered internal and external processes by looking at market segmentation and organization redesign for North America, European and Asian integrated steel mills. He has established international trading opportunities for manufacturers in North and South America and Eastern Europe.